Ruthie Mizrahi and her family recently emigrated from Castro's Cuba to New York City. Just when she's finally beginning to gain confidence in her mastery of English -- and enjoying her reign as her neighborhood's hopscotch queen -- a horrific car accident leaves her in a body cast and confined her to her bed for a long recovery. 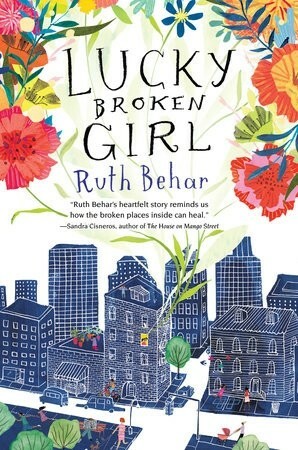 As Ruthie's world shrinks because of her inability to move, her powers of observation and her heart grow larger and she comes to understand how fragile life is, how vulnerable we all are as human beings, and how friends, neighbors, and the power of the arts can sweeten even the worst of times. 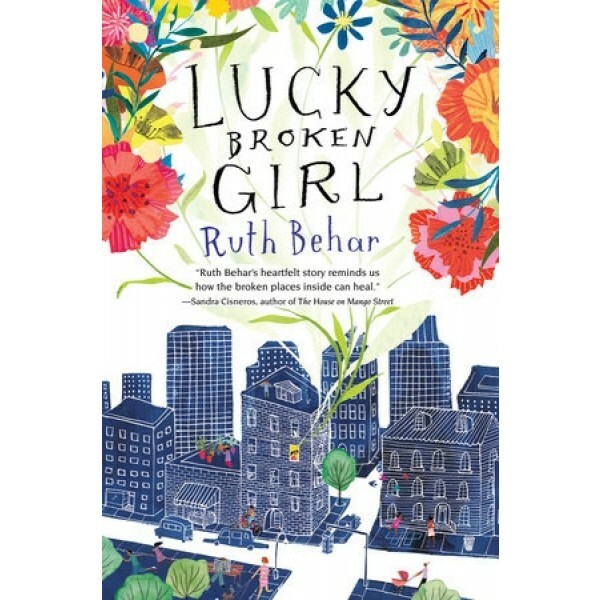 Ruthie’s plight will intrigue readers, and her powerful story of strength and resilience, full of color, light, and poignancy, will stay with them for a long time.